Friends | Flickr - Photo Sharing! 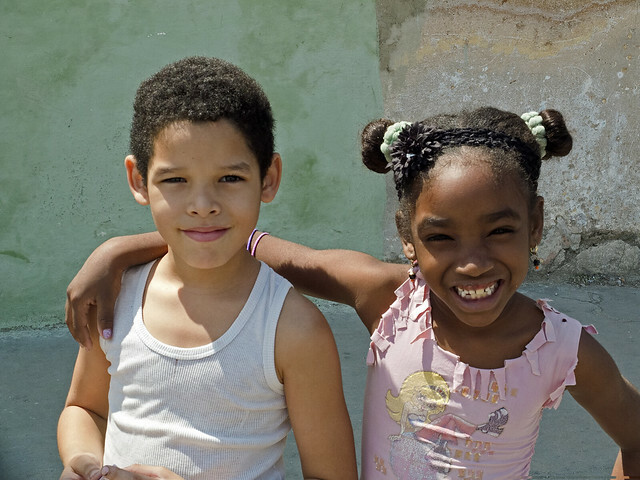 Young friends on the streets of Havana. Jim Bedell, XXIPresentations001, and 13 other people added this photo to their favorites. Many thanks everyone for all your kind comments and faves; they're all greatly appreciated. all over the World "
Many thanks everyone for all your kind comments and faves; they're all appreciated. This is truly a beautiful image. 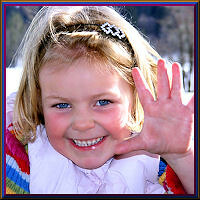 Please add your image to our group: www.flickr.com/groups/friends_of_all_people/. Thanks.